A few weeks ago we reviewed a debut album by Austria-based progressive death metal project Devcord. A brainchild of multi-instrumentalist and composer Peter Royburger, “Dysthymia” is certainly one of the most surprising releases of the year. Peter was very kind to answer our questions about the album, influences, favorite records, and more. Hey Peter. How are you doing? 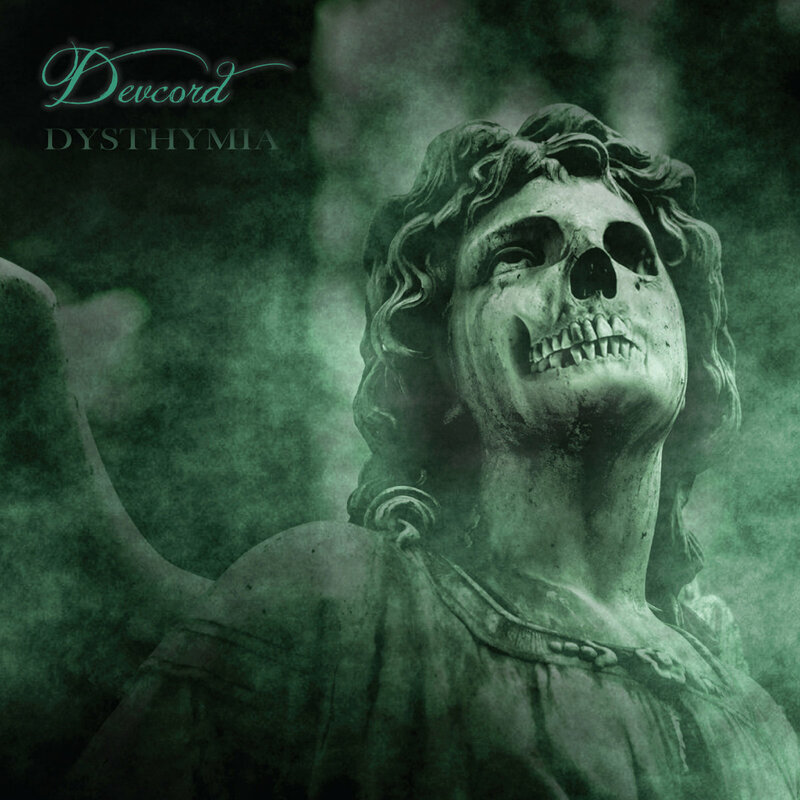 You have recently launched your debut full-length album with Devcord entitled “Dysthymia”. How do you feel about the release? To be honest, I feel kind of relieved. I’ve worked four long years on the album and until the end I didn’t really know, if I should publish it or not. Now, I am very happy about releasing my first record, not just because it’s finalised, but also because I could start with my second album. It was quite a big task to produce Dysthymia, because I’m not an educated sound engineer. That’s why I’ve had to pick up a lot of know how about recording over the last four years. But that process hasn’t ended yet as I really enjoy learning more and getting better at recording. I hope my next album will sound even more elaborate and detailed than the first one. What other artists similar to your genre that are coming from Austria are you friends with? Of course, there are some befriended bands, but each one of them have their own style. I wouldn’t compare them with Devcord at all. Regarding progressive music, I can totally recommend Palindrome and Theory of Everything. When it comes to harder music, there are Boon and Hellavista. The latter will soon be touring Europe with Vader and Entombed. What is your opinion about the current prog metal scene? Globally, you can say that there’s a lot going on. Especially on websites like Bandcamp, you can find a wide range of progressive bands. In my opinion, we’ve got some catching-up to do here in Austria. Unfortunately, I don’t know too many local progressive bands. I am definitely a kid of the 90s and I grew up with grunge. Nirvana and all the other bands of Seattle influenced me and at the same time led me to “harder” music. 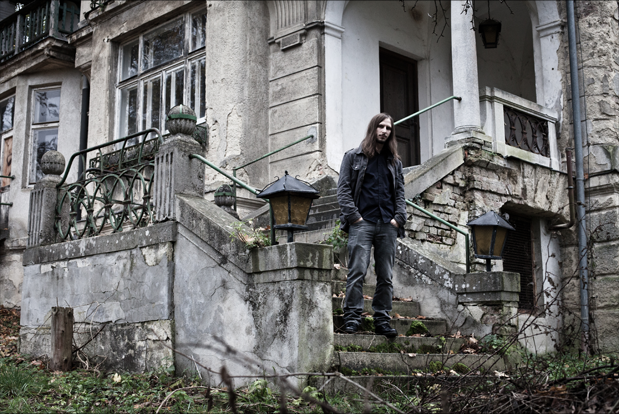 Around 2010, I discovered Opeth by chance which opened the world of progressive metal to me. This band has had a very strong impact on me and my music. I just love the contrast between Åkerfeldt’s clean voice and dark growls, the band’s complex songwriting and their songs’ disharmonies. Other big influences are bands like Extol, Wilderun and Haken. My car is always full of all kinds of CDs. At the moment, you can find The Beatles, Led Zeppelin, King Crimson, The Eagles and Steven Wilson there. From time to time, I listen to harder music like Opeth, Extol, Fleshkiller, Haken, Sepultura, Ghost, Moonloop and so on. That’s a very tough question to ask! Here you have got five of my favourites from more or less different genres. Please don’t ask me to put them into an order. Can you tell me a little bit more about the gear you use to record “Dysthymia”? In my home studio, I work with a lot of plug-ins, these are programs that generate special sounds. I’ve hardly got any expensive hardware like professional studios. Therefore, I gave to resort to Amp-simulations. Cubase Pro 9 acts as my DAW. For guitar recordings, I usually use my PRS McCarty, a Gibson Midtown and a Fender Jazz bass. StudioProjects tube Preamp and a Steinberg Interface are used for recording. When it comes to the drums, I make use of an E-drum set. Hence, the sounds are generated on the PC. As I have already mentioned, I plan to do a second Devcord album. Besides, I am also working in an industrial metal album with a friend of mine, whereas this one is also going to remain a studio album like Dysthymia. Moreover, I play live in a 90s cover band called Kids of the 90s. My most recent project is a progressive rock band which will be on stage sooner or later. So far, we haven’t decided on a name, but it’s very refreshing to work with this band and the first songs already sound quite promising. If you like progressive metal, it´s worth to give it a try and listen to “Dysthymia”! “Dysthymia” is available now; get it from Bandcamp. Like Devcord on Facebook for future updates.